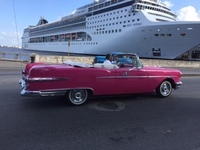 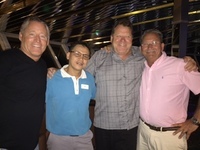 Fun cruise but Cuba not worth the extra effort and expense. 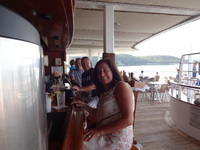 The ship is a great way to see a few areas in Cuba. 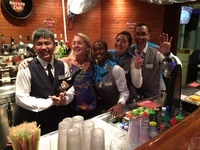 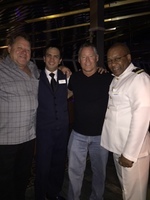 A fantastic Cuba experience on a wonderful ship!